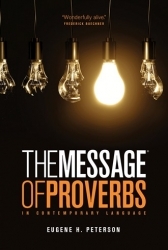 he Message: The Book of Proverbs is God’s timeless guidance on the best way to live your life presented in the American English you speak in your home and workplace. While clearly pointing to God as the ultimate source of wisdom, Eugene H. Peterson has skillfully taken the original Hebrew and made it more understandable for modern generations. 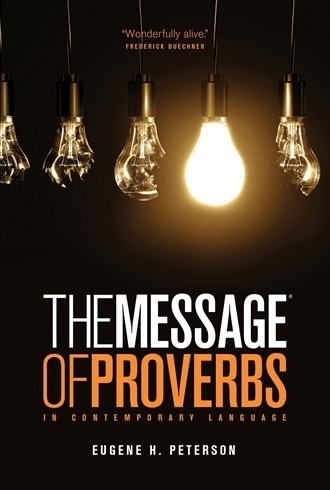 This fresh translation will show you how to take God’s practical, loving instructions for living and apply them to your life now, no matter what your circumstances.